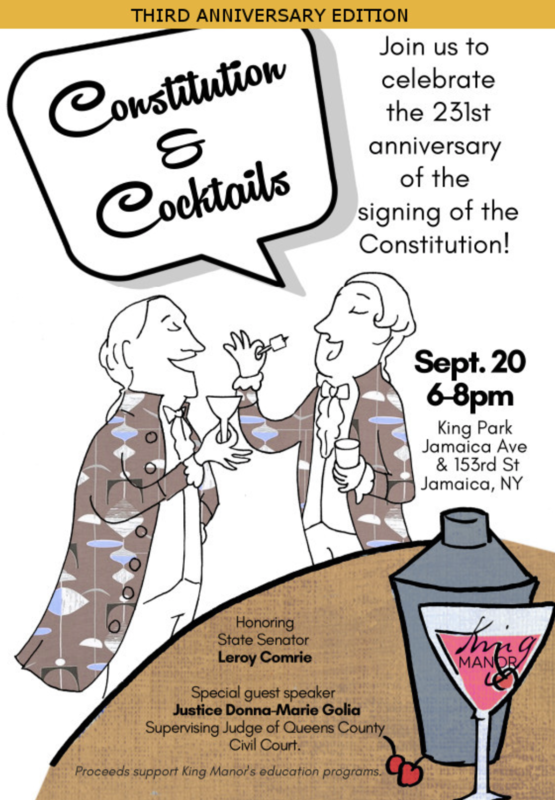 You can celebrate the 231st anniversary of the signing of the Constitution by joining the folks at the King Manor Museum for “Constitution & Cocktails”. 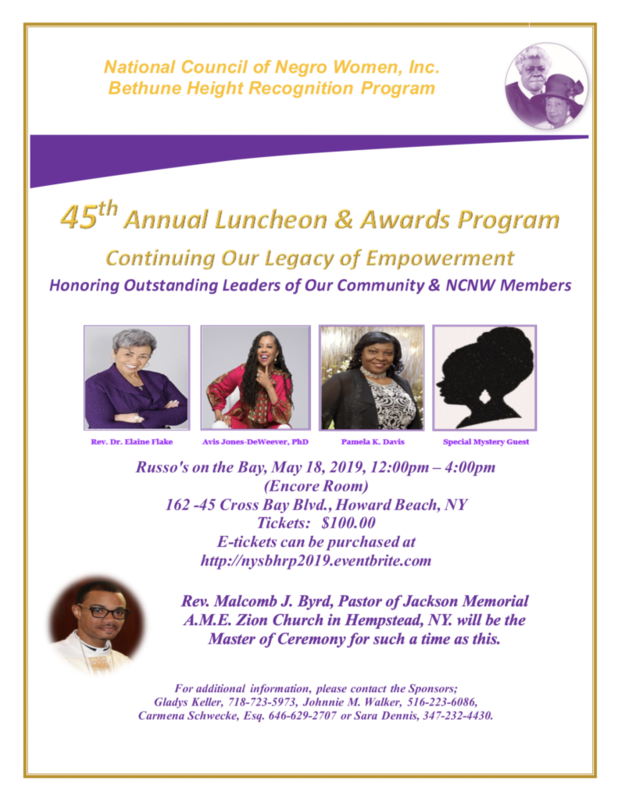 Join them as they honor New York State Senator Leroy Comrie. The special guest speaker will be Justice Donna-Marie Golia, Supervising Judge of Queens County Civil Court. 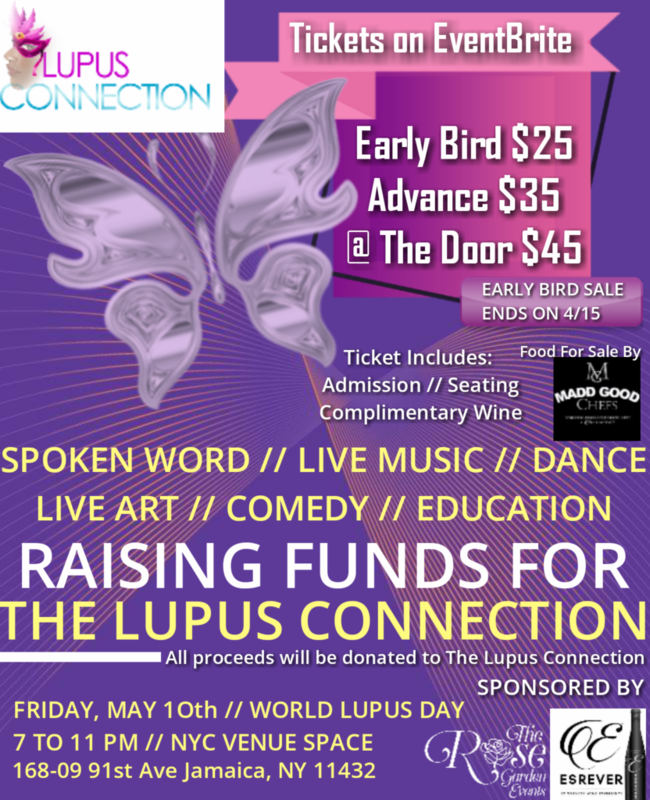 Proceeds support King Manor’s education programs.